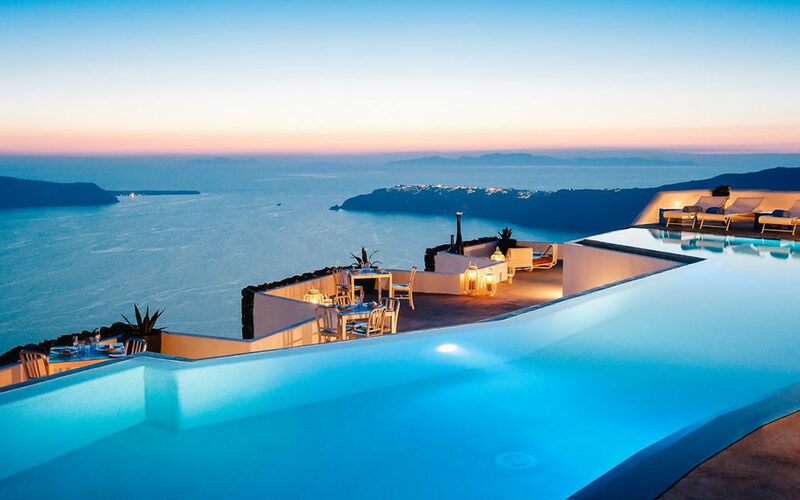 Dreaming of Santorini, Greece – Could it get any more perfect? As we long for warm weather (at least here in the Northeast), we thought it would be a good idea to get our juices flowing with some awesome outdoor spaces. Use these as inspiration or fantasy. In either case, enjoy! 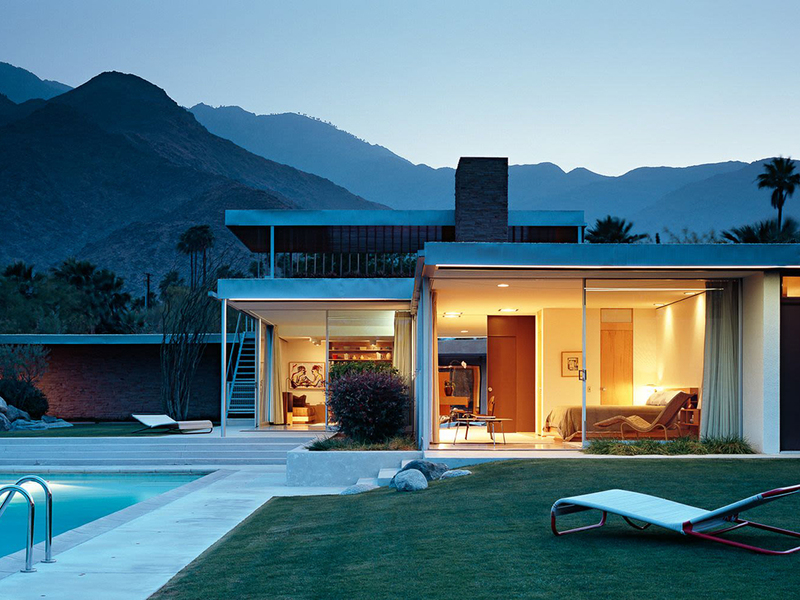 A mid-century modern beauty by Architect Richard Neutra. Indeed, it’s still as beautiful today as when it was originally built. Frank Sinatra and his crew had some good times in this space. If only we could have been a part of that! 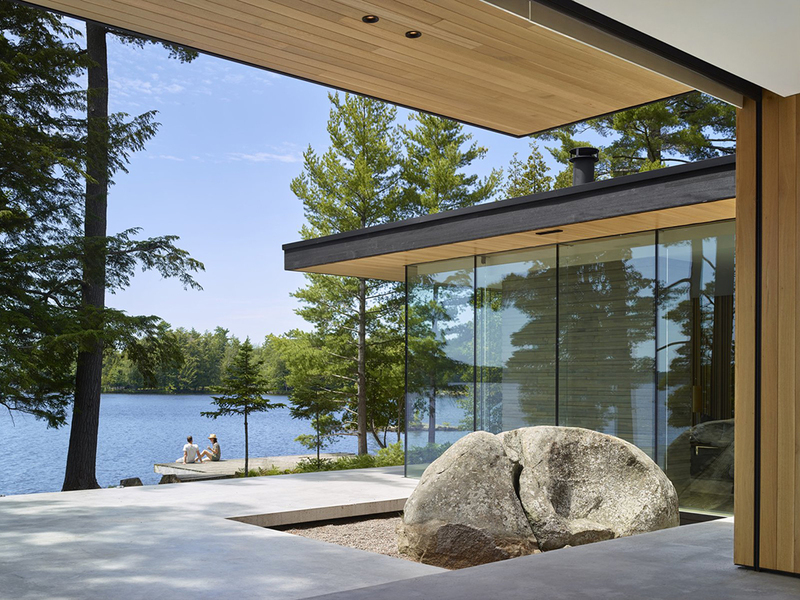 This modern lake house pays respect to the mid-century masters with more than a little Japanese influence. 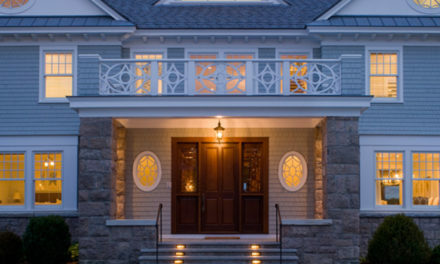 Great design by MJMA Architects. Of course the water in the background is calling for a good, old-fashioned rope swing. 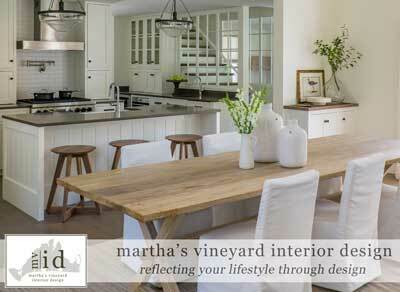 This California home by Brandon Architects blends interior and exterior. It’s hard to tell where one stops and the other starts. If only every climate could be so friendly. 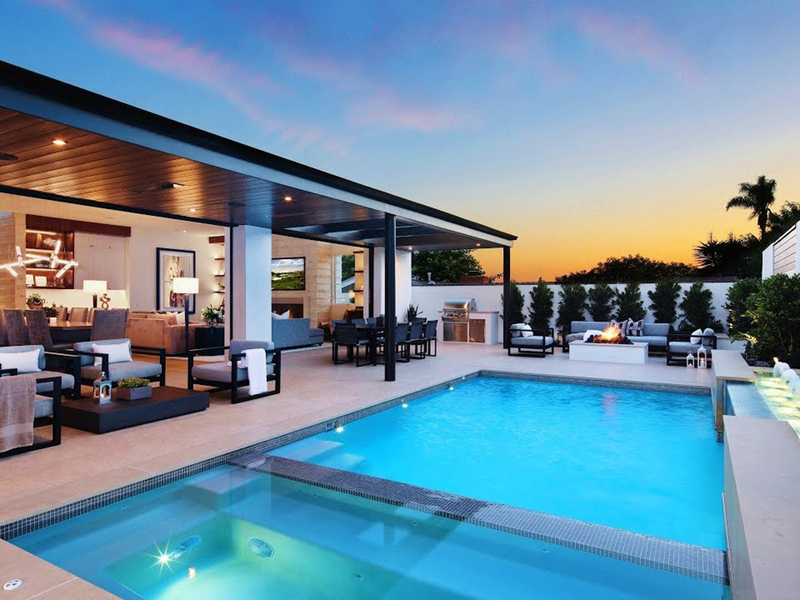 It’s very easy to imagine spending long, lazy days on this beautifully crafted terrace and pool space. 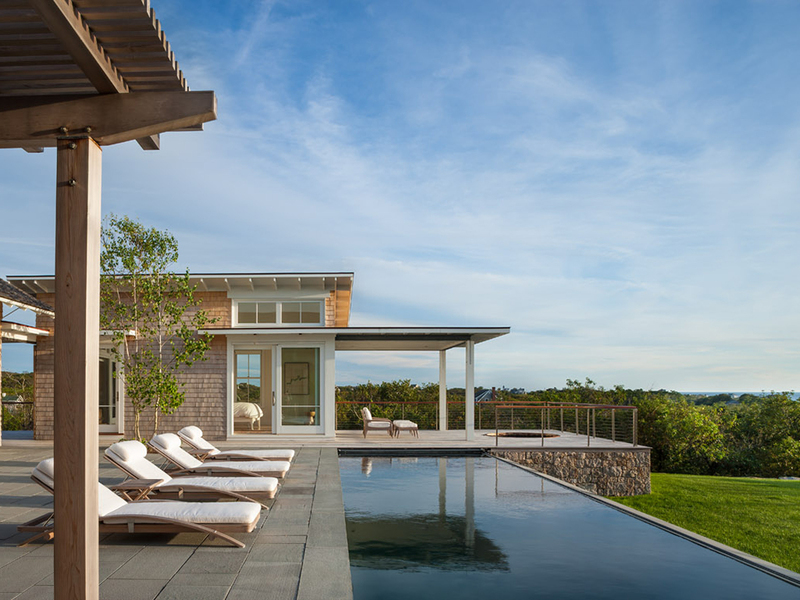 Architects Estes Twombly blend modern forms with traditional materials and details to create this gem on Block Island, RI. 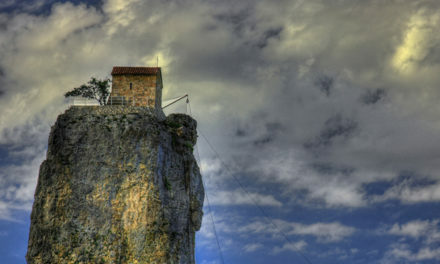 Sometimes it is the locale of places that makes them beautiful. And sometimes it is the design. Well, this space has plenty of both! 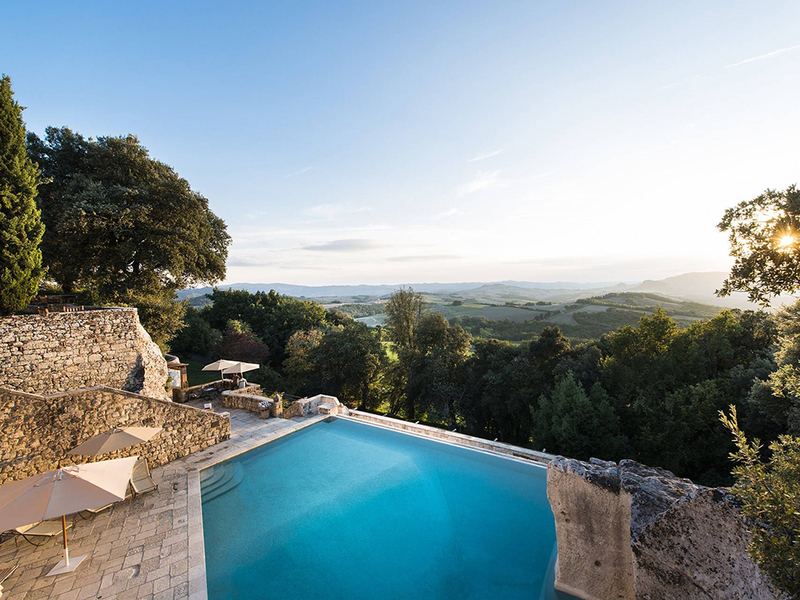 Pack your bags and enjoy a summer in the hills of Tuscany. 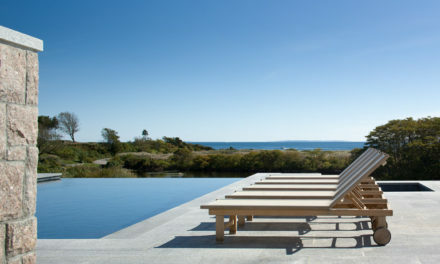 Pools can be very beautiful when they are integrated into the surrounding environment. 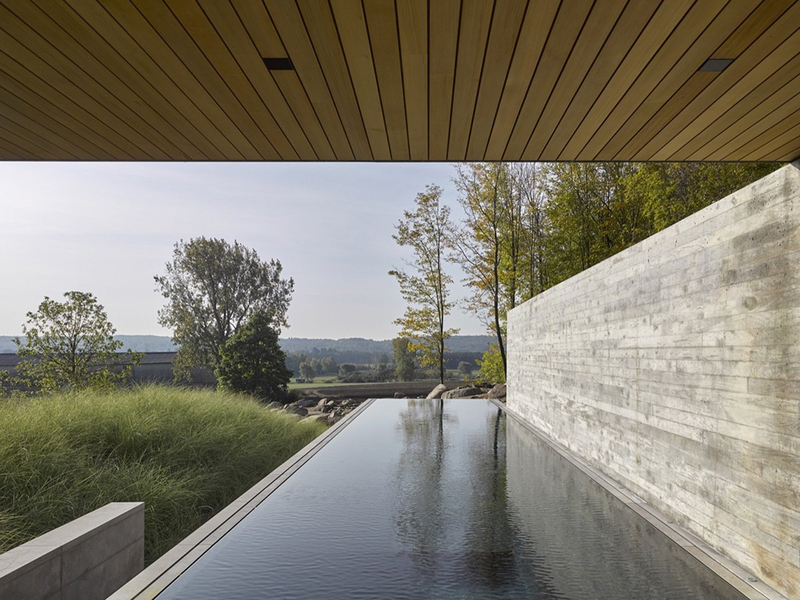 For instance, this pool nestles itself into a hillside in the outskirts of Montreal, Canada. Very sensitive design by Mackay-Lyons Sweetapple Limited. 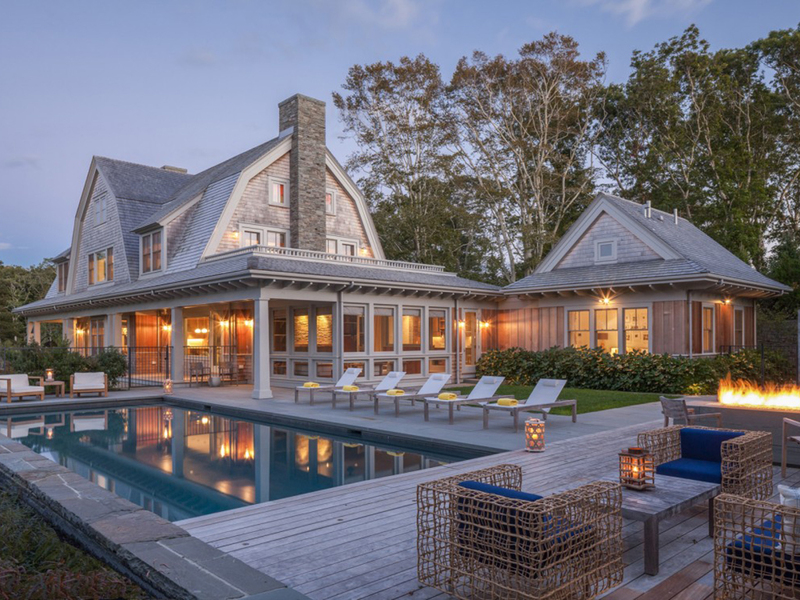 This beautiful, shingle style home designed by Hutker Architects offers the ultimate in outdoor living. What more could you want from a great outdoor space? A beautiful pool and a view that goes on for miles. 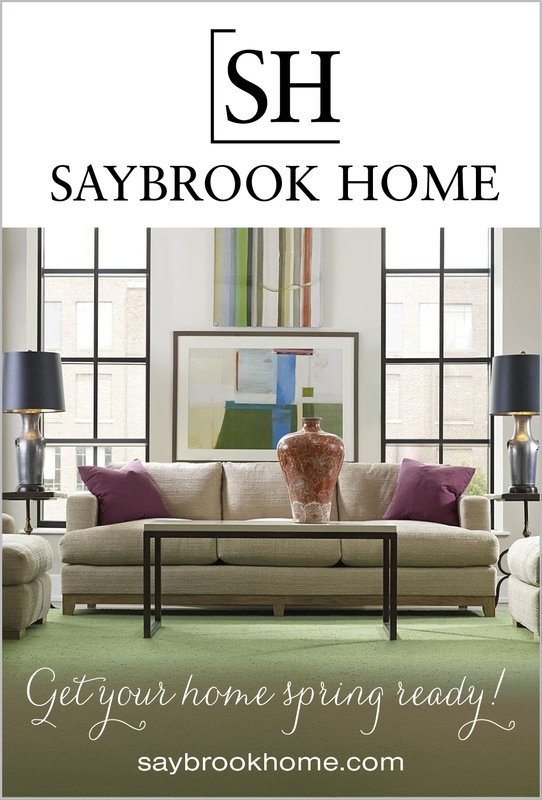 PreviousShop the Look – Organic Modern, Clean and Simple with a Touch of Nature and Craft!